We realize your idea and produce the final product for you. 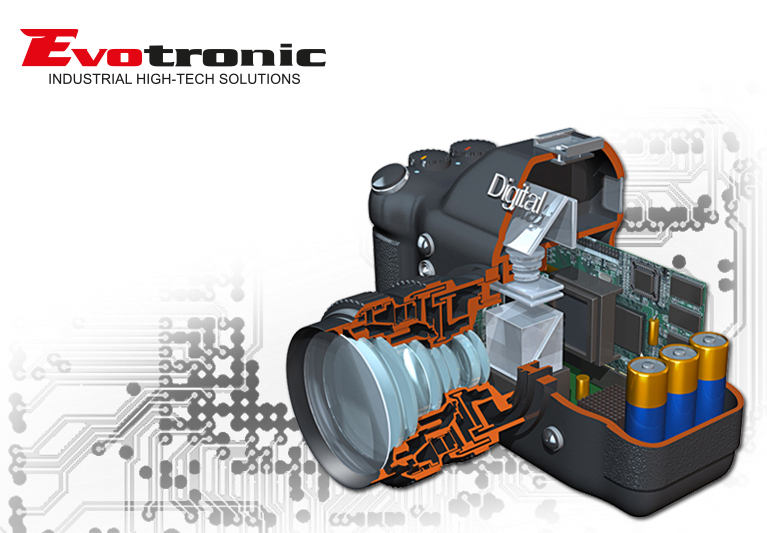 From design and development of hardware, firmware and software to production. A precise manufacturing with trained staff is our priority.